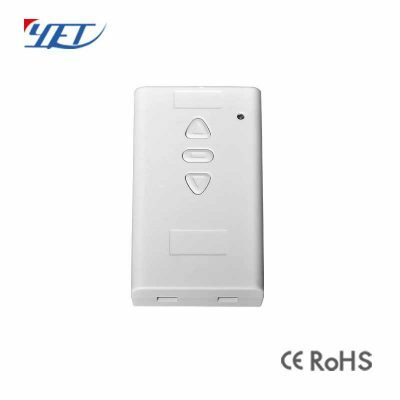 China factory universal wireless receiver YET420PC with large memory(12V-30V AC/DC) is a 2-channel wireless receiver,replay output on / off switch signal. 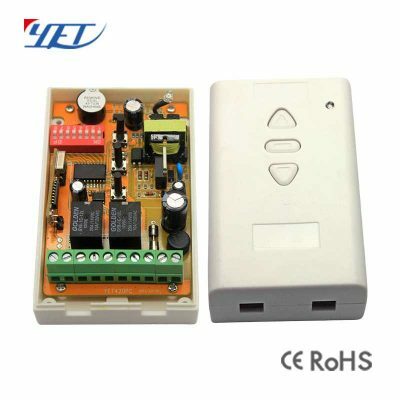 China factory universal wireless receiver with large memory receiver YET420PC for garage doors/ shutter garage. 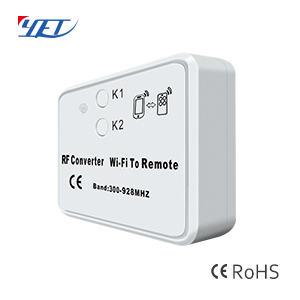 2-channel wireless receiver YET420PC , replay output on / off switch signal , it can make two equipment achieve on/off switch or make the motor to be positive-negative rotating. 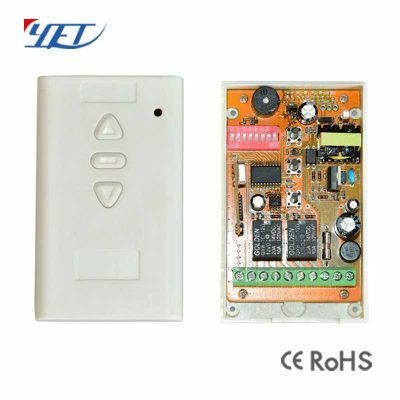 1.Can learn up to 500 of the same code remote control ,learning code ,fixed code ,rolling code is optional by dip-switch. 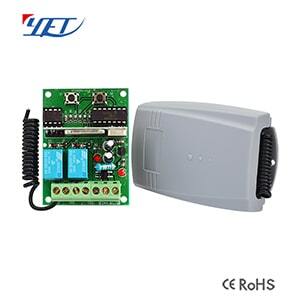 2.Wide operating voltage range,DC12-30v or AC90-250v optional. 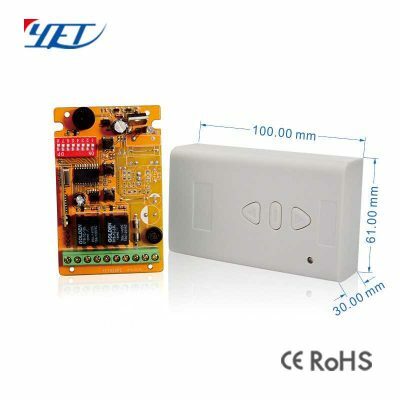 3.Function mode can be selected by DIP switch. 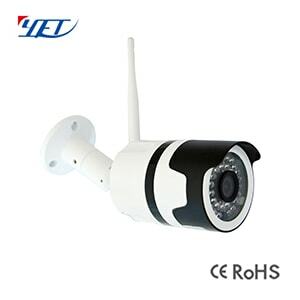 4.Receive model can be chosen. 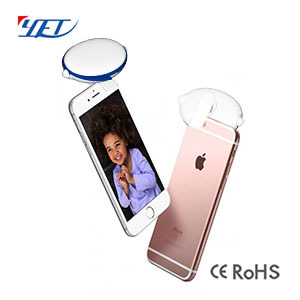 5.Controlling the receiver by hand directly. 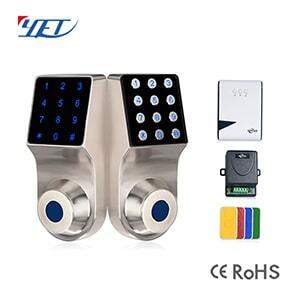 Yaoertai ?Technology is professional designer and qualified manufacturer（factory） of the automatic door control systems with 13?years experience . 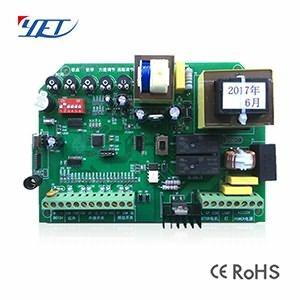 1.Could I order one piece for sample to test the quality? 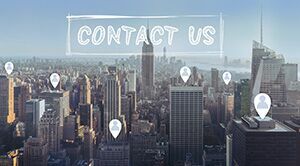 2.Can you make customized products and customized packing? 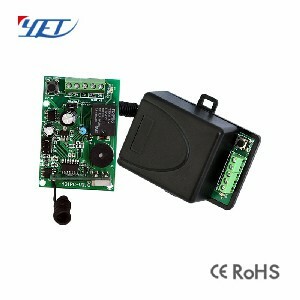 5.What should we do before your remote control work with our receiver? 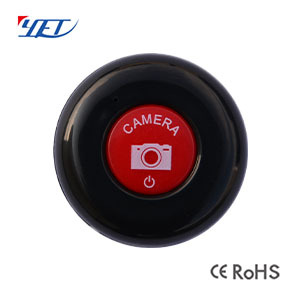 You should press the learning button of your receiver and press the button of our remote control together. 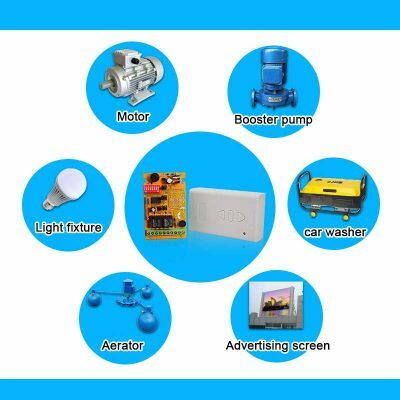 6.What kinds of receiver do you have? 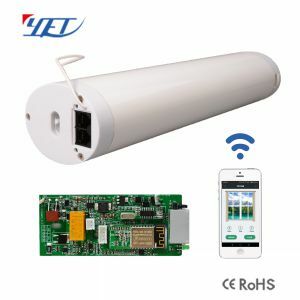 Tubular motor receiver, universal receiver, wifi receiver, And receiver for leave shade, garage door, sliding door, automatic door, swing door.